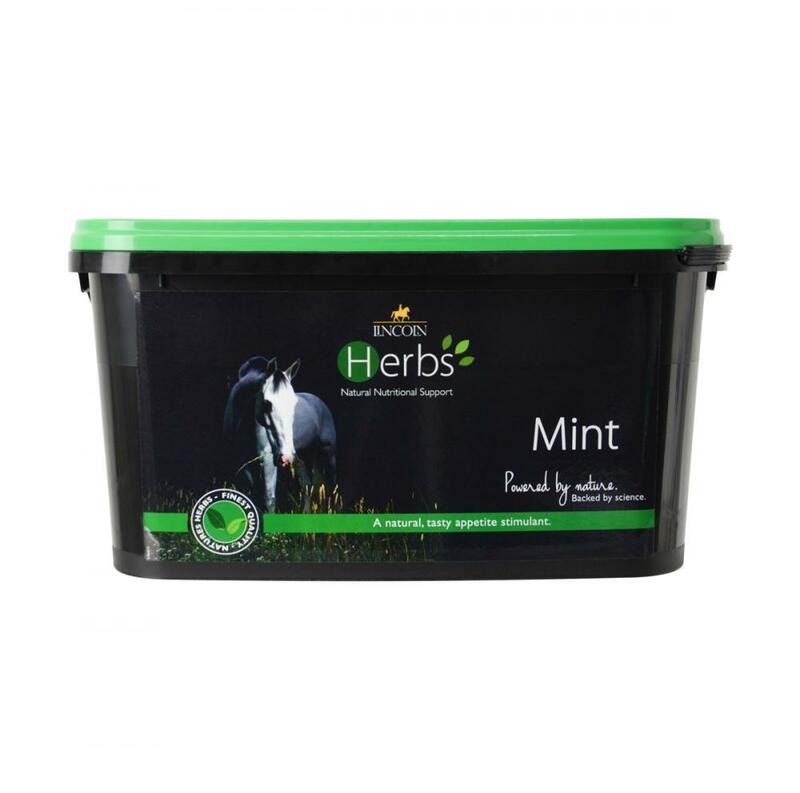 Lincoln Herbs Mint is 100% pure Spearmint, a natural herb loved by horses & ponies for generations. Added to the daily feed, it offers the perfect solution for fussy eaters whilst the strong aroma is perfect to disguise medications & supplements. There are currently no questions for Lincoln Herbs Mint - be the first to ask one!